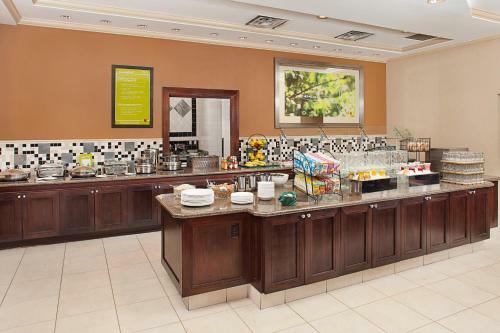 Description This Denver, Colorado hotel has an indoor pool, free internet access and non-smoking guest rooms. 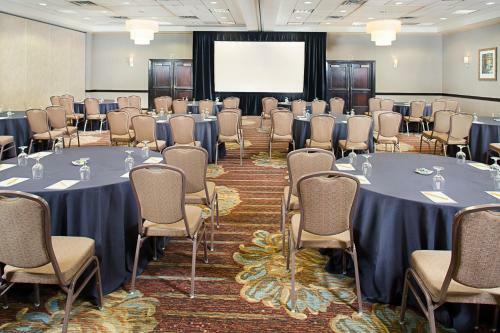 Set in the heart of South Denver and offering technology-packed rooms an on-site restaurant and lounge an indoor pool and quick access to light rail Hilton Garden Inn Denver Tech Center is a favorite with business travelers. 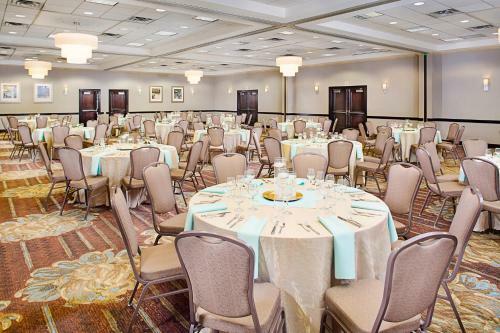 Urban chic is the aesthetic at this 180-room Hilton Garden Inn where the staff is eager to help you be at the top of your game. 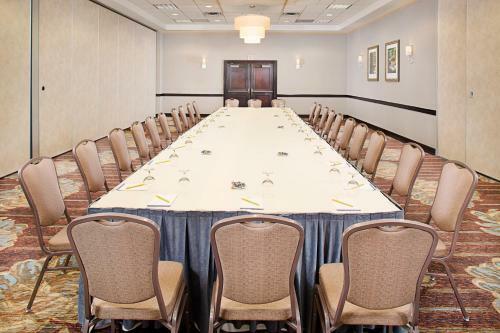 Each room has a large work area with an ergonomic chair plus a 32-inch flat-panel TV microwave refrigerator coffeemaker and ironing facilities. The signature Garden Sleep bed self-adjusts for your comfort. Make the space your own with the room's mp3 connection. 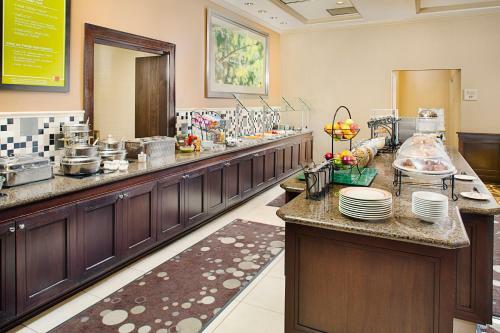 The in-house restaurant serves breakfast lunch and dinner. 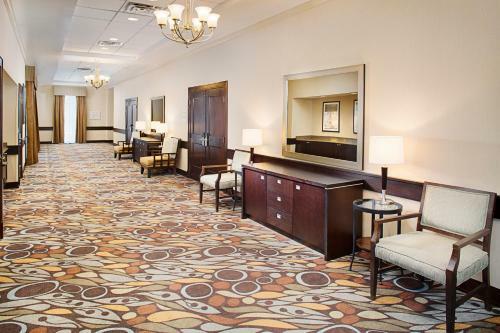 There's also a business center on site plus an indoor pool and gym. Landry services are available. Parking is available for an extra charge. 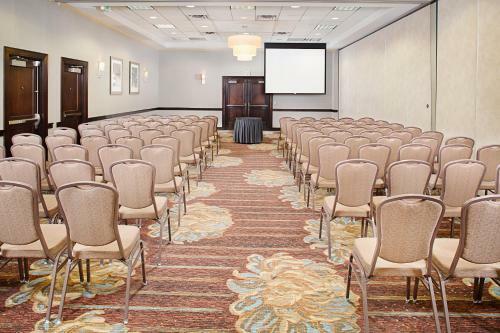 Less than 25 miles from Denver International Airport the Hilton Garden Inn is also convenient to downtown Denver just 10 miles away. Take in a pro sport event at the Invesco Field or the Coors Field or explore Denver Art Museum and U.S. Mint all within a 20-minute radius. Spend a day shopping at Park Meadows five miles away or the factory outlets at Castle Rock about nine miles south. 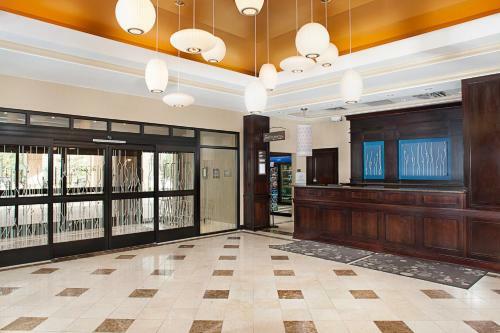 A light rail station is a block away and the hotel also offers a free shuttle to area destinations. 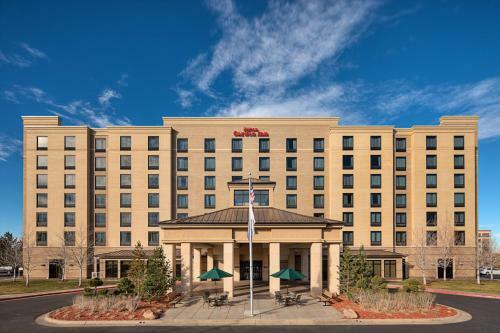 Add Hilton Garden Inn Denver Tech Center to your free online travel itinerary.